for which it is particularly suitable for the initial stages of the productive cycles of some crops. IRONSULF lowers the pH and improve the micro-nutrients soil availability, having positive effects on the quality and crop productions. 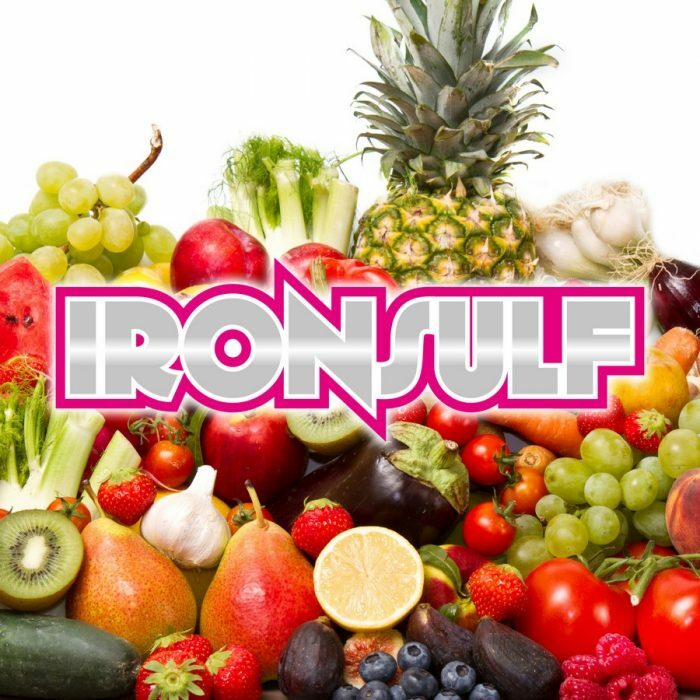 The use of IRONSULF leads to a number of functional advantages for the culture as increase in quality and quantity of production, prevention of nutrient deficiencies.